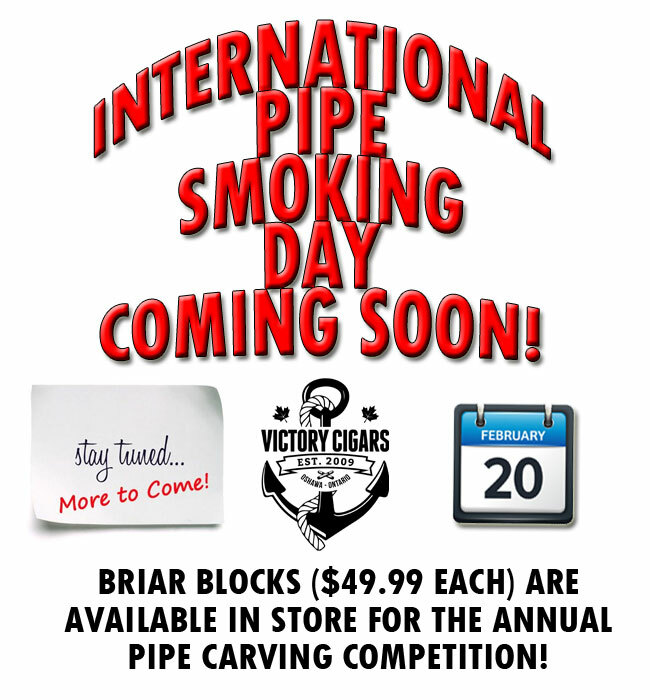 Watch this space for all the info relevant to IPSD and our annual pipe carving competition! Briar blanks available in the shop for those wishing to enter the contest. Full rules and details to be posted shortly!